On December 19th, we announced a contest in partnership with Air Lift Performance in which we sought to give away a complete air suspension setup to one lucky StanceWorks fan. With more than 1,700 entries by the contest's close, participation from the community was greater than imaginable, and choosing a winner was a far greater challenge than we had ever anticipated. With entries ranging from heart-felt stories and family involvement, to posts of humble beginnings and the merits of true automotive enthusiasm, we felt it important to pick a winner that embodied StanceWorks in every aspect. The stories we received offered us a unique look at the lives of many StanceWorks fans. While some posts failed to deliver anything more than a field of hashtags, an astounding number of users took the opportunity to tell us why they felt their needs or desire for Air Lift suspension surpassed all others. Stories of hardships and loss stood out as emotionally driving. Stories of amazing builds both past and present served as reinforcement that our gift will indeed go to a good home. Stories of family, friends, and fellow car enthusiasts remind us why we have spent so much time building such a great community. After narrowing our selection down to just 10 potential winners - StanceWorks fans from across the world, each with stories worth sharing - a decision was made. Congratulations, Trevor Picknell! You are our winner. 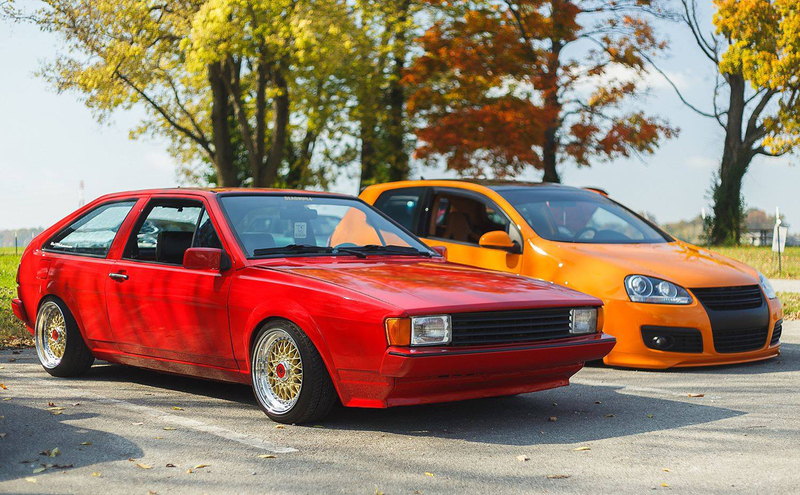 Trevor's entry to the competition highlighted his own Volkswagen MK2 Scirocco, a project that has spanned more than nine years. Trevor's humorous jabs paired with his motivation exemplified much of what makes StanceWorks builds so special. 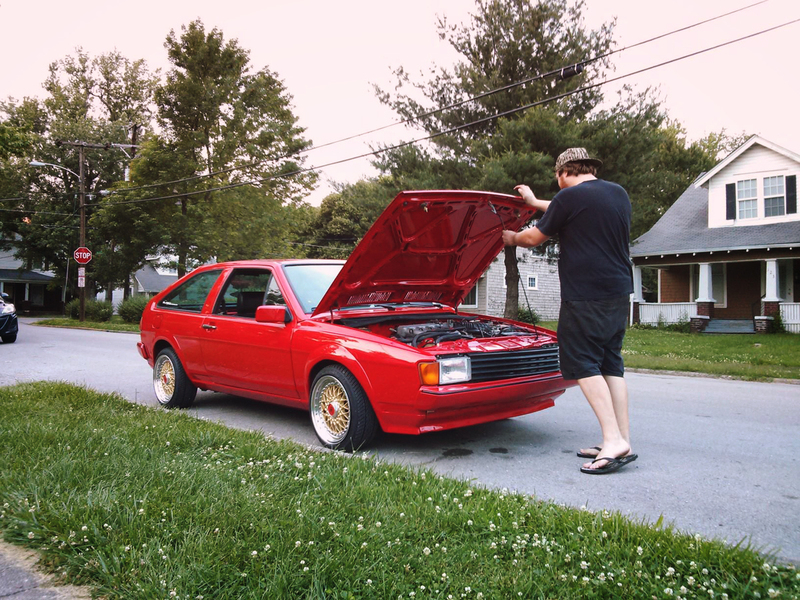 "Just telling other enthusiasts I own [a MK2 Scirocco] and they get this half-cringe on their face, understandably," Trevor jokes in his post. "Sciroccos are not good looking cars, and they need all the help they can get." While the Scirocco may not float everyone's boat, it's a car that excites both us and Trevor - one that we're anxious to see with a set of Air Lift Performance struts underneath it. As Trevor points out, early Volkswagens are a pain to get low, but thankfully, StanceWorks and Air Lift are here to help. 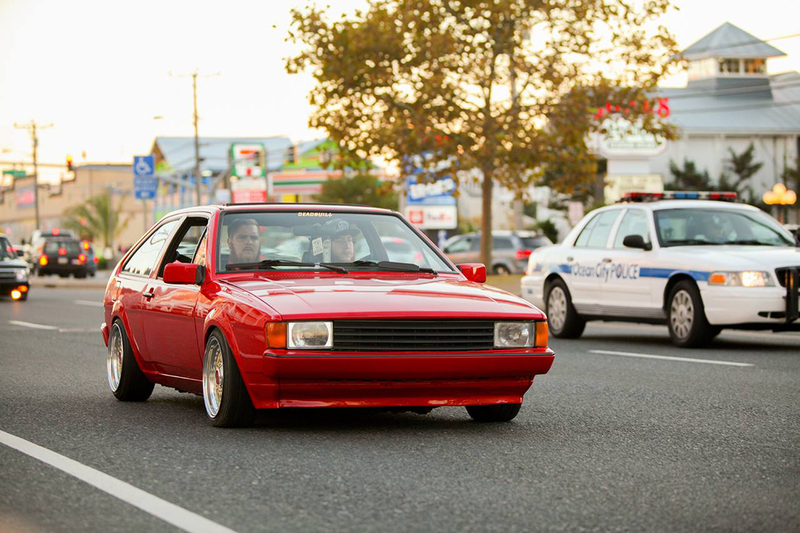 We'll be sure to revisit Trevor's Scirocco for an upcoming feature, in which we'll be sharing more of Trevor's story. We want to thank all of our fans that entered the contest; we're looking forward to the next one. Hes obviously had the money for bags lol. I shoula won!!!!! You never see bagged x5s! And im poor lol.. im just hatin. Congrats dude love the car. Gonna look great cant wait to see it. either way – congrats to the winner. nice rocco.